GarageShots Magazine is about the art of the build. Different cars are beautiful for different reasons. Our magazine showcases the creativity and innovation that come from transforming an idea into an object of beauty. 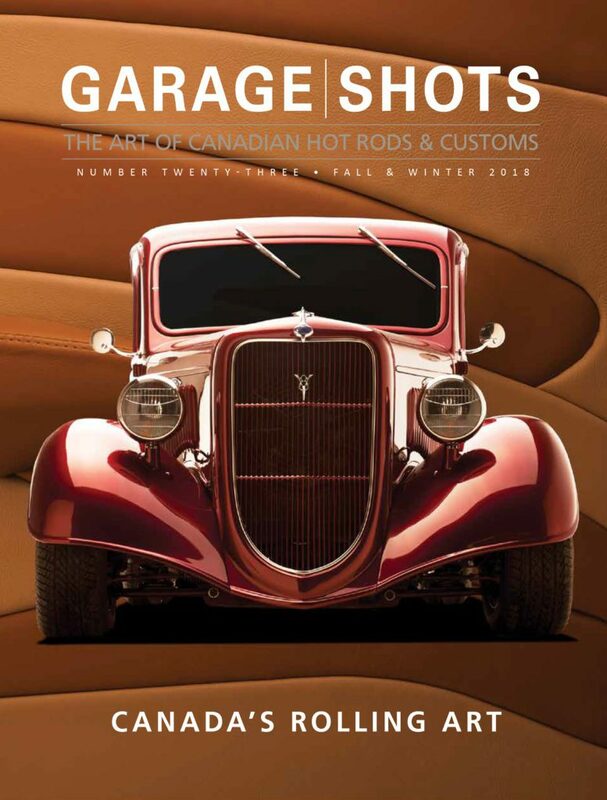 This is a visually stunning Canadian magazine built with the same careful touches as a show-winning hot or street rod. Each issue features a blend of traditional hot rods and classic customs and the personalities behind each of the builds.